The partner at AdamsMorioka will lead us on a trip through his voluminous archives of visual inspiration this week. And he promises, for the most part, to behave. I’m jetting over to Spain for the ARCO contemporary art fair this week, and although I’ll be popping up here from time to time throughout the week, I wanted to leave you all something extra special while I was away. I pondered the options for who could fill in. Who could be entertaining yet educational? Insightful yet inspiring? Proper yet provocative? The answer came as I was doing my daily morning Web browsing, and visited Burning Settler’s Cabin, the Internet territory of Los Angeles designer Sean Adams. 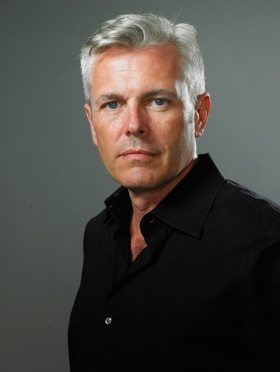 Like most of his posts, Sean had managed to combine a seemingly disparate variety of themes–which usually includes at least one Disney reference–with luscious vintage ephemera, most of which is on display at either his groovy pastel-tinted mid-century ranch or buttoned-up modern office in the Flynt (as in Larry) Building. But also like most of his posts, Sean had woven his rich knowledge of visual history into a slightly-inappropriate narrative. I knew then there was no better person to give you in my absence. Target–and, yes, The Walt Disney Company–live together in perfect harmony. And the Disney obsession is more than just a passing fancy: Sean and Noreen actually decided to open their firm while riding the PeopleMover at Disneyland in 1994. The new identity for the Academy of Motion Picture Arts & Sciences, featuring that famous guy Oscar. 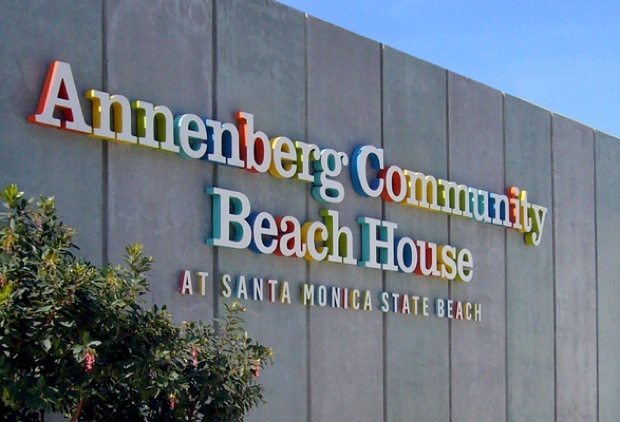 The beach ball-inspired signage system for the new Annenberg Community Beach House in Santa Monica. 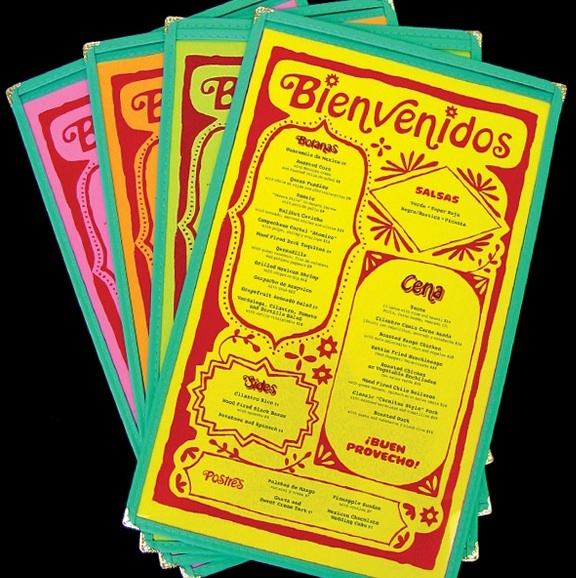 Menus and identity for Mexico Restaurant y Barra, located in West Hollywood. And with that, I leave you in Sean’s able hands this week. Prepare to be dazzled by the visuals—and only slightly disturbed by the commentary.